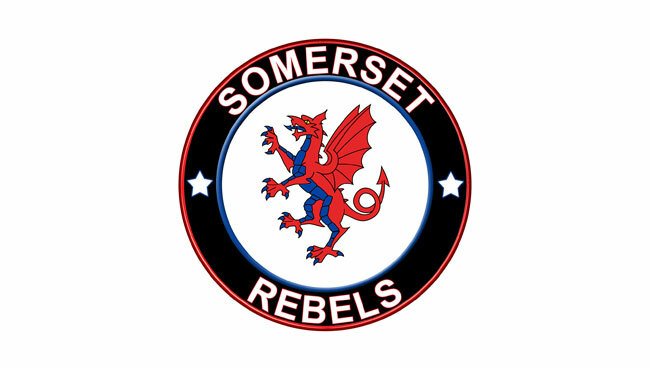 The 'Cases' Somerset Rebels will race their first ever top flight play-off meeting in the comfort of their own yard after being allocated the Poole Pirates as opponents. The final four qualifiers for the title-deciding play-offs were established last night when the Belle Vue Aces got over the line against the Rebels in a very exciting, entertaining and close meeting at the National Speedway Stadium. League leaders King's Lynn then declared their intention to race Belle Vue in the semi-final leaving the two southern sides of Somerset and Poole to go head to head yet again this season. The two clubs have already met in the KO cup competition with the Rebels winning that on aggregate 99-81. Confirming the choice of home leg first, Debbie Hancock said "yet again we have two very tasty ties to race against Poole after King's Lynn chose, not surprisingly, Belle Vue as their play-off opponents. We have chosen to hold the first leg at home and the game plan will be to try and build up a strong advantage to take into the second leg at Poole on October 1st. I reckon this will be one meeting no-one will want to miss."